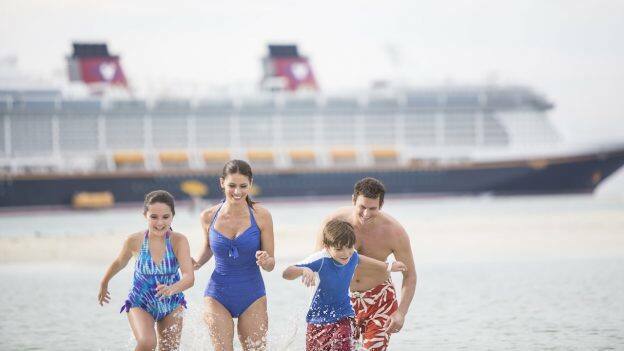 I am proud to share with you that Disney Cruise Line was named No. 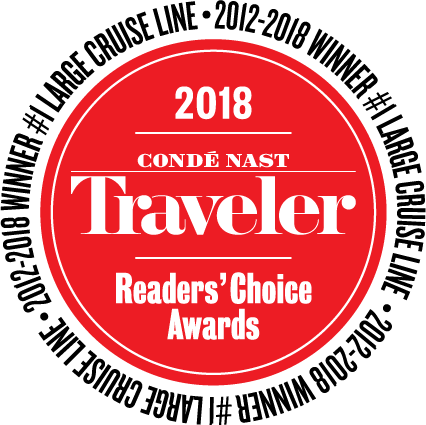 1 “Large Cruise Line” in the 2018 Condé Nast Traveler Readers’ Choice Awards. This is the seventh year in a row that readers have chosen us as their cruise line of choice! These awards have extra special meaning to us because they come directly from the readers, many who have sailed with us multiple times. More than 429,000 readers cast their votes in this year’s annual survey. With four ships at sea and three more on the horizon, there are numerous opportunities for a magical Disney cruise vacation! 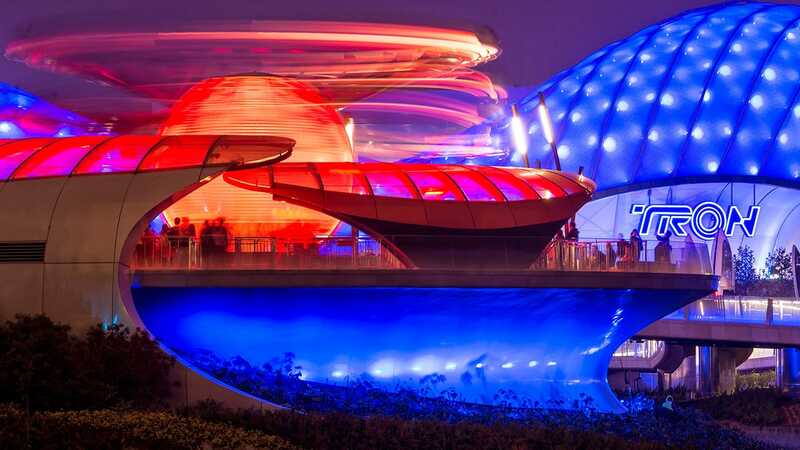 Whether experiencing one of our Broadway-style shows onboard with the entire family, enjoying one of our exclusive adults-only restaurants and lounges, or watching your little one light up when they catch a glimpse of Captain Mickey for the first time, adventure is endless. So, where will you sail to next?